One of the biggest trends for the spring is the pastel blazer. Pastels can be really difficult to wear for some people. I’ve created four looks to help you mix and match and with one of the seasons hottest pieces. Look #1 Pastel Blazer with Pastel Denim- it creates a fun look for the spring. You can even pair it with a pastel skater skirt or bodycon. Look #2 Pastel Blazer with Floral Prints- this is a very flirty and feminine combo. Choose a dress in which the blazer would be the perfect complimentary color. Look #3 Pastel Blazer with Neutrals- I paired a light pink blazer with a cream dress and paired it with floral print sandals. The softness of the colors creates a romantic feel. Look #5 Pastel Blazer with Denim Shorts- This look is so versatile. It can be dressed up with a heel or wedge or dressed down with a flat sandal. Keep the accessories bright to help bring out the color. The wait is finally over and The HGB Shop is officially open. As the blog began to progress I started getting all of these ideas on how to expand my brand. 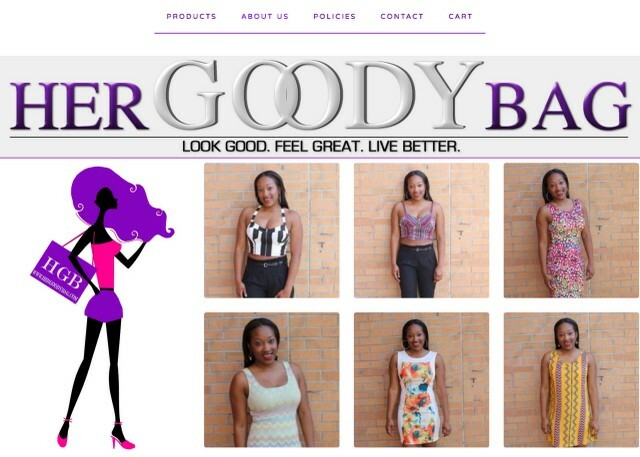 It first started with the HGB Styling Services, now I have the HGB Online Boutique and who knows what will come next! Although this weekend we had a little cold front come through in New York, May will be here in no time. I think that’s when the official spring weather will return. So now is the time to add a few pieces to your wardrobe. I will be adding more pieces to the shop within the upcoming weeks. 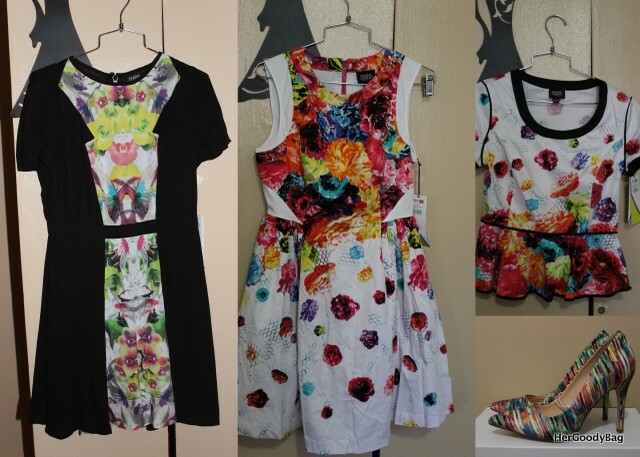 So for this cycle you will find fun and funky prints, which are great for the spring and summer. There are crop tops, party dresses, rompers, shorts, and more. So head over to the www.shophergoodybag.com to for more looks!